Offers an enhanced mobile browser user experience of the login screen, dashboard portal, search interface, navigation menu and playlist views. 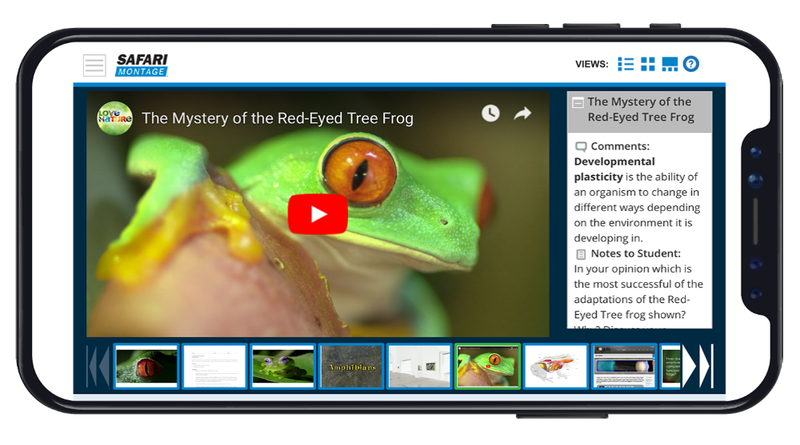 All programs have rich, standardized metadata, including a description of segments, grade ranges, subject headings from 3,500+ subjects and title descriptions. 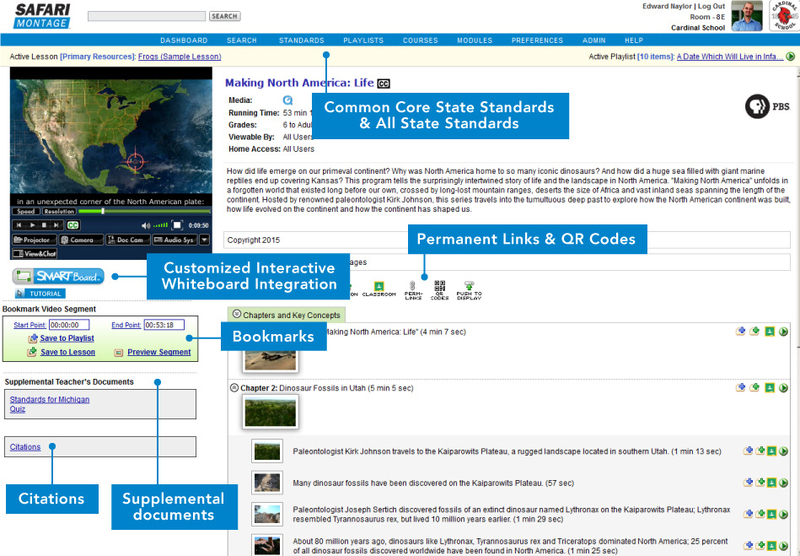 Segments include chapters and key concepts, and all metadata is fully searchable.